After you have dispensed the cigarette of your choice, light it up with the built-in butane green torch lighter. 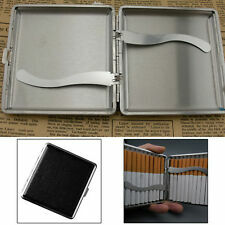 Cigarette case holds 10 regular cigarettes. 1 x Cigarette Case. This splendid dual design case looks like silver and could be continental?. it could also be silver plated?. the outside design is different on each side which is a nice touch. on one side it looks engine turned with a diamond hatch pattern. Save a Fortune by Rolling Your Own. All helicopters must be checked for full function before being flown. Stainless Steel. Special blind ensures a Smooth finish. Get all the latest information on Events. YSL Beige Superkings Cigarette Case. It measures 4” in length, 2.5” wide and 1” deep. It holds a superkings cigarette packet. I’m having a massive clear out, so please feel free to look at my other items. Thanks for looking. 1 x Plastic Tobacco Box. (Random Colour). Available in different colour options. Box Size : Approx 11cm x 7.5cm x 2.5cm.Best Product, Best Quality, Affordable Price…! 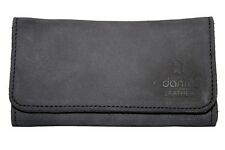 Holds 20 regular cigarettes (84mm long cigarettes only). 1 x Cigarette Case( random style ). Color: Silver. We will get back to you as soon as we possible. We will always be here to listening to you & give you advice. Depicts lightning and rain, a dog and bats (I think). Slightly curved shape. Hinge and clasp are in good condition. 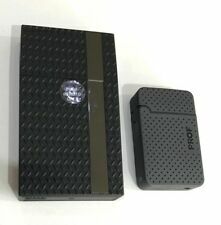 Holds 20 regular cigarettes (84mm long cigarettes only). 1 x Cigarette Case( random style ). Color: Silver. Size: 95mm x 85mm x 18mm. CIGARETTE CASE. 6.5cm x 8.5cm. Vintage Cigarette Case. Condition is Used, a few knocks and scratches, nice tight clasp. Dispatched with Royal Mail 2nd Class.